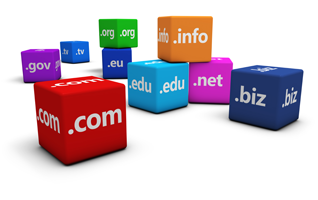 We offer a full range of Web & Email Hosting Services from a simple web address redirect to a fully managed domain. 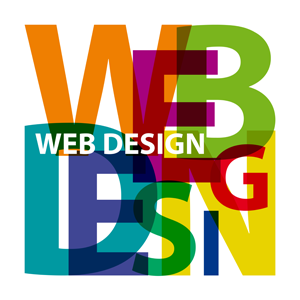 We design websites for all industries ranging from a single page to full online stores. 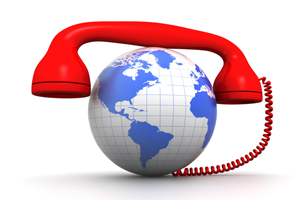 Allocation of Geographical VoIP Telephone numbers, fully managed control panel offering customers detailed call records, are just a part of our VoIP Hosting Services. We can supply, install and configure all of your IT requirements. We have designed company network structures and supplied all items from routers to central servers. A vital point of any business is its communications. We only suggest the ‘best of breed’ telephone systems to ensure that you have a seamless system that can grow in line with your business. If you have your own IT Department, we are more than happy to supply ‘product only’ at competitive prices. Fully qualified Portable Appliance Testing (PAT) engineers – No job too small ! Sounds conceited doesn’t it? We assure you that we are not though. We simply go the extra mile to ensure that our work has been carried out to the highest standards, but don’t take our word for it, you are welcome to hear from our customers.